(The backside of the building on the Spring Ave. side). 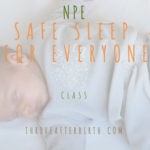 These sessions can be taken individually or as a 3-week series! Scroll to the bottom to register! 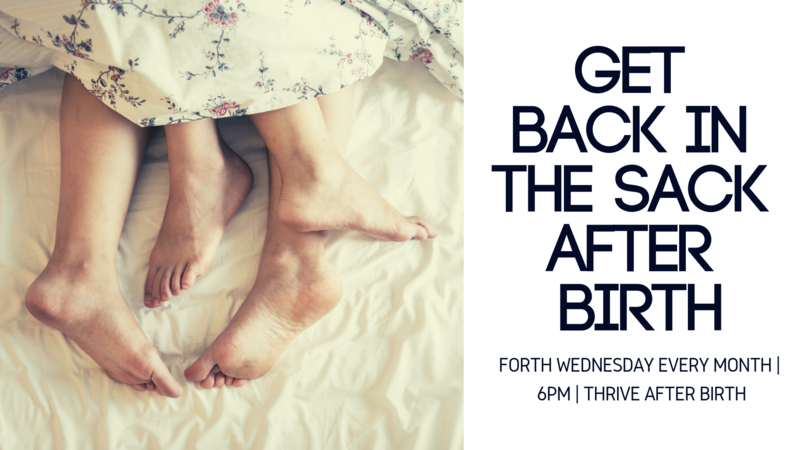 Held on the 2nd Wednesday of Every Month at 6 pm! 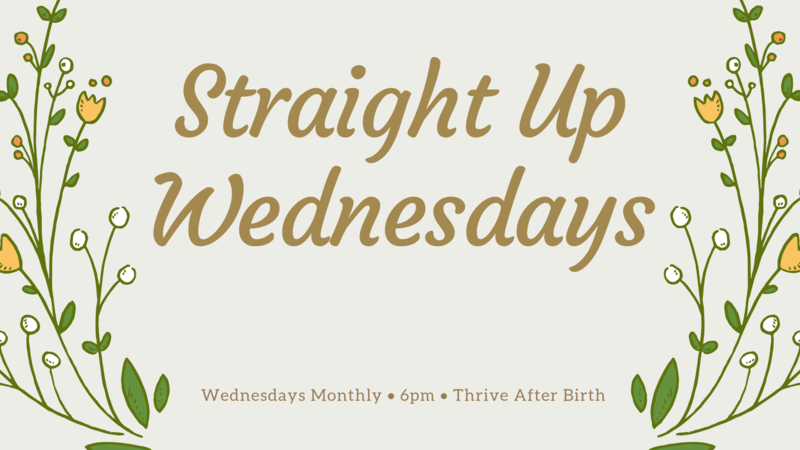 Join a small group to discuss the changes that your body will experience after birth (whatever kind of birth that is!). 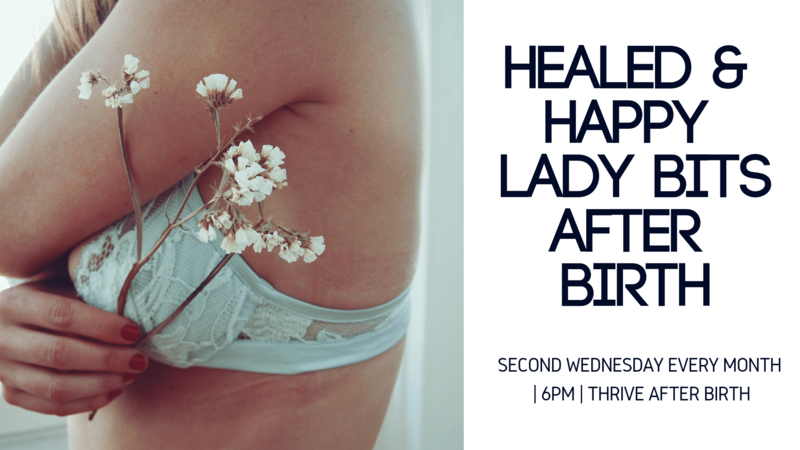 We will discuss the must-haves for Lady Bits Care before and after baby. Learn about the importance of being mindful of your pelvic floor (as well as resources in Sioux Falls for pelvic floor therapy). Find out what’s really causing all the feelings in your body. Nutrition, exercise, and self-care for the body will be discussed as well. 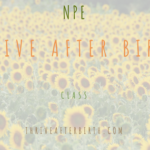 Join a small group to discuss emotions and changes that you may experience in your relationships after birth (whatever kind of birth that is!). 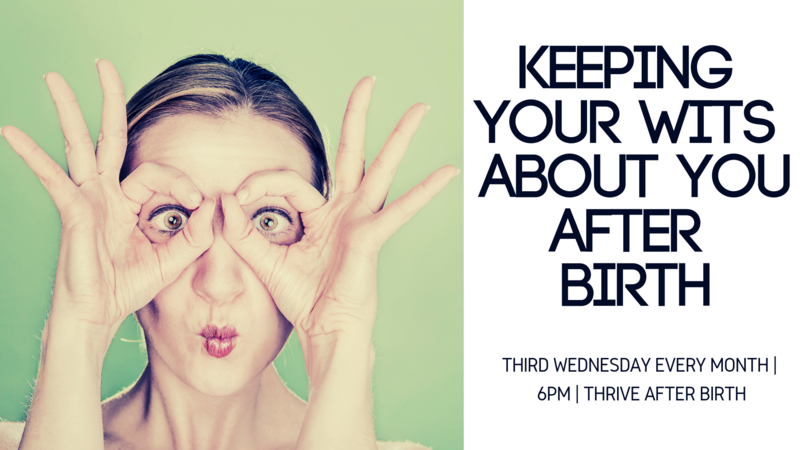 We will discuss the must-knows for preparing yourself for floods of hormones before and after baby. 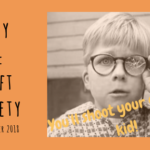 Learn about the importance of mindfulness and what some self-care items to use may be (as well as resources in Sioux Falls for therapy, if needed). Find out what’s really causing you to feel like your riding an emotional rollercoaster. Nutrition, exercise, and self-care for the mind will be discussed as well.